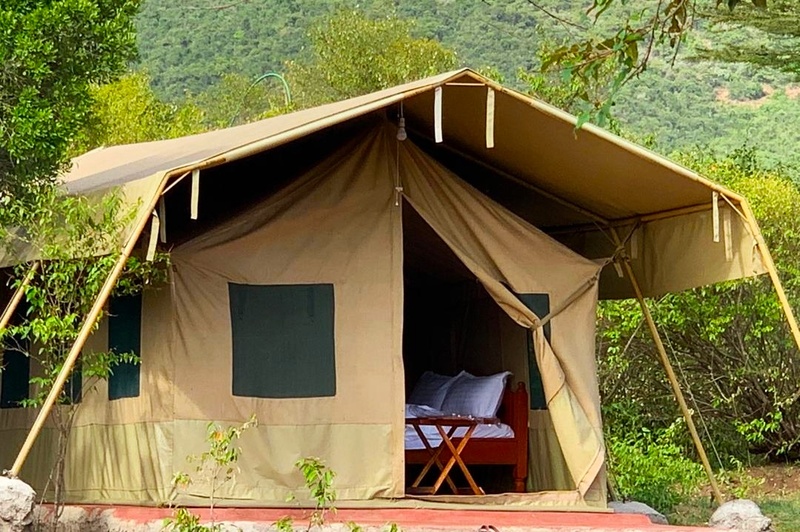 Enjoy a Cosy camping experience with quality & friendly service. Share the experiences, the adventure, the cheer, enjoy Maasai mara to the fullest. 6 Time winner enjoy Masai Mara Iconic wildlife just 800 metres. Mara Olodare is Situated 800 meters from the Oloolaimutia entrance in the beautiful Masai Mara Game reserve. 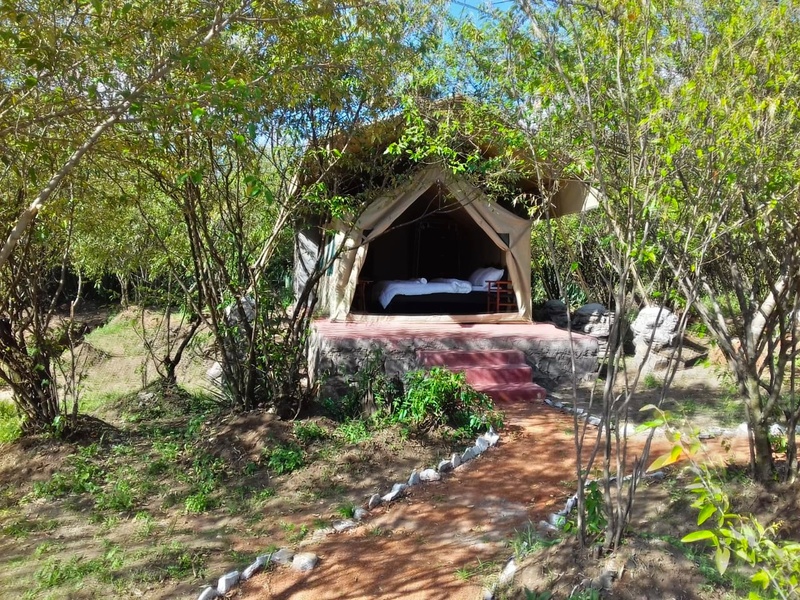 Its Tented Camp concept blends quite well, with the mature indigenous tree cover and natural vegetation providing an inspiring aura for an enjoyable & refreshing stay. 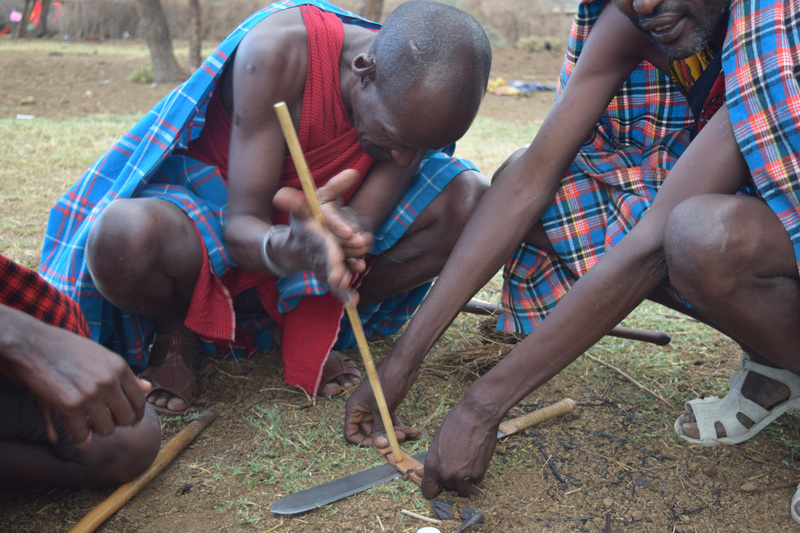 Guests can enjoy more richly the Masai Culture first hand as our majorly Masai staff lovingly attend to their every need and happy to share their interesting way of life. 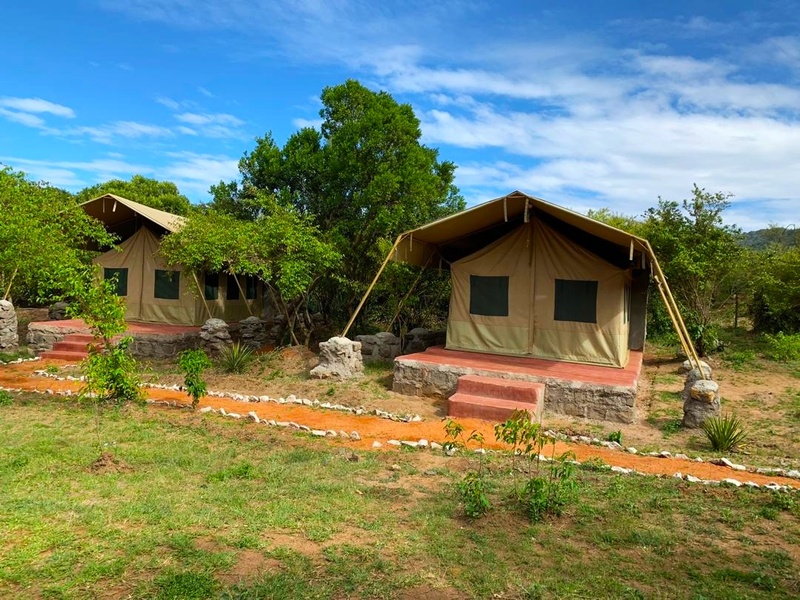 The guest stay is characterized by Eco-friendly facilities and amenities within the camp, guided tours into the Masai community, as well as arranged game drives. 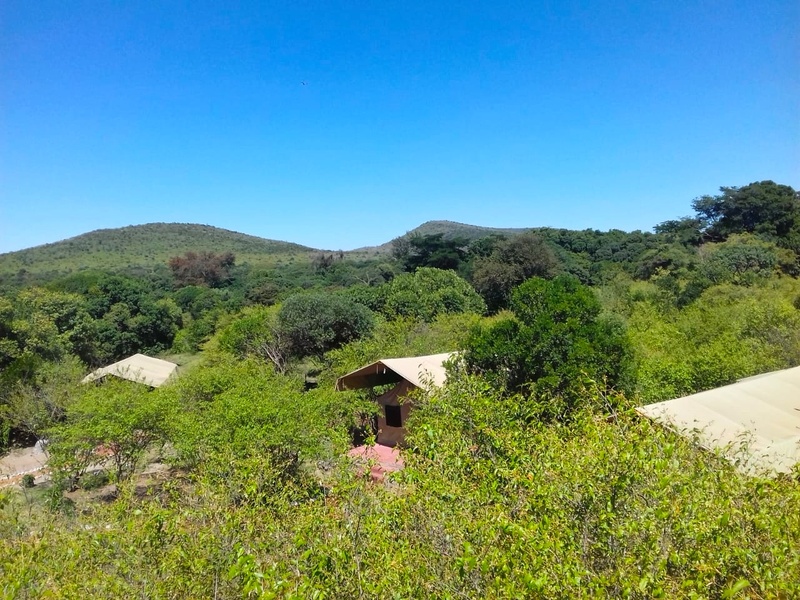 Mara Olodare Camp was founded with a reverent spirit and a revolutionary objective: to create an entirely new breed of African Semi-luxury adventure that is exciting, engaging, personal, and accessible to a new generation of socially conscious adventure seekers. 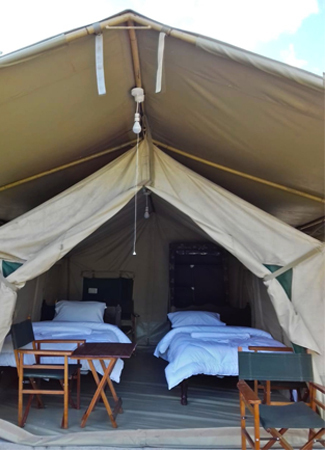 All our Tents are en-suite catering to individuals, families, and groups. Varied choices of tent arrangements as would suit travelers from around the world. More Soul to the adventure, a favourite guest pick. 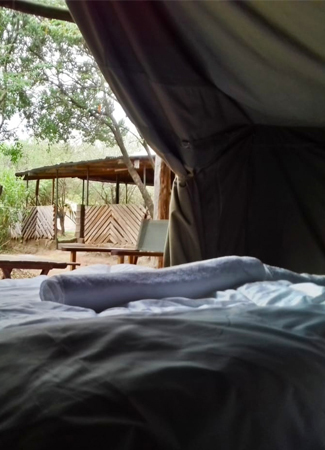 Mara experience under the trees, more budget friendly cozy pick. Our passion and concern for ensuring that guests in our care receive the utmost enjoyable guest experience is embedded in our team spirit from reservations, pick up, stay, departure including our follow up after guests return to their daily life to seek for feedback to thereby become better. 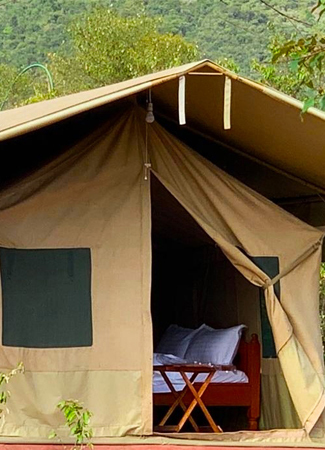 Embrace the atmosphere of the Mara Olodare way of life, everybody gets to experience the thrill and the awe of life with cheer, embracing every moment. 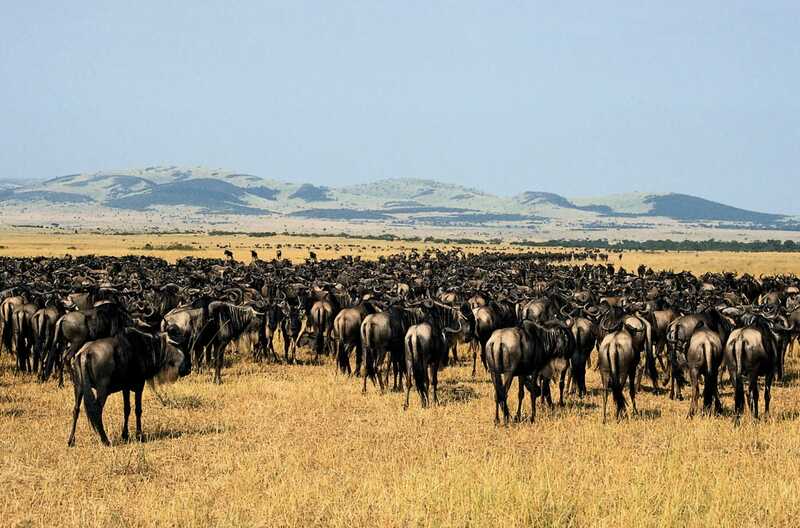 There is more to the Maasai Mara, the pictures are enchanting, and you really feel you’d love to try that, well the feeling on the ground is simply exhalirating. Live the experience with Mara Olodare, they will be treasured moments. The Love of nature, serenity and the iconic wildlife draws travelers from all over, our guests will also experience the unique culture of the Maasai people. bird watching village visits, school volonteering, in addition to the balloon Safaris and game drives are definitely a source of joy. You will be in love with the Mara. Welcome to Mara Olodare. You can easily make a reservation through our website which offers a friendly experience, best price guarantee with instant confirmation. 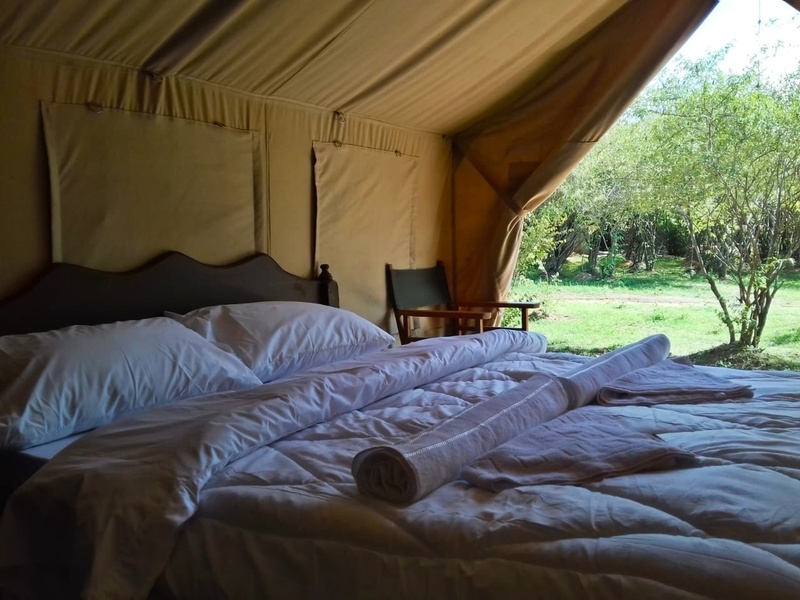 Most Guests stays are commonly three nights, four days minimum so as to really enjoy as much as possible on Masai mara, guests can enjoy one night to as many days as they prefer. We arrange for Airport Pick up and Drop off.